The World Heritage Site of Greenwich has a wealth of history to explore, in addition the bustling area of Greenwich offers shops, restaurants, a market and many other places of interest. The coach drops outside the National Maritime Museum and Cutty Sark leaving you to spend the day at your leisure. Discover 500 years of Britain's encounter with the world at sea. Explore our vast collection and enjoy free wifi in the comfort of the Compass Lounge. Hear the personal stories of our island nation in the new Voyagers gallery. See the uniform Nelson was wearing when he was fatally shot at the Battle of Trafalgar, steer a ship into port and fire a cannon in our Maritime galleries. The 17th Century Queen's House represents a turning point in English architecture. It was originally the home of Charles I's queen, Henrietta Maria. It now showcases the Museum's outstanding fine-art collection. 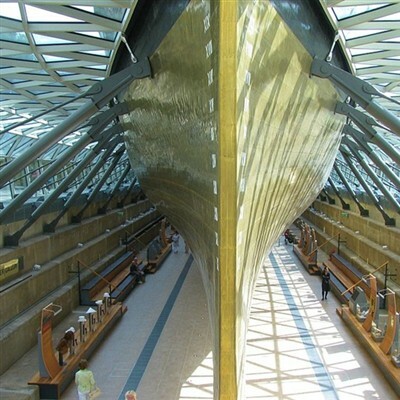 Cutty Sark has relaunced opening a new chapter in the extraordinary life of one of the worlds most famous ships. The last surviving tea clipper and the fastest and greatest of her time, she is a living testimony to the bygone, glorious days of sail and, most importantly, a monument to those that lost their lives in the merchant service. Venture aboard and beneath one of the worlds most famous ships. Walk along the decks in the footsteps of the merchant seamen who sailed her over a century ago. Explore the hold where precious cargo was stored on those epic voyages then marvel as you balance a 963-tonne national treasure on just one hand. The Royal Observatory, Greenwich is the home of Greenwich Mean Time and the Prime Meridian of the World, making it the official starting point for each new day and year. It is also home to London's only planetarium, the Harrison timekeepers and the UK's largest refracting telescope.